Except develops metrics, infographics, visualisations, animations and other tools to help you communicate what is important about your story to the essential stakeholders you want to reach. Communication strategy is about how to communicate what message to who, at the right time, in the right way. It is about structuring what you want to say so that it comes across in the way you intended it, and so that it has the right effect. The 'right way' may be through images, movies, a game or workshops, or by leaving things out. Communication and marketing are considered from the earliest phases of all projects. This approach keeps the desired project outcome in clear focus throughout its development, and also ensures a clear and coherent process. 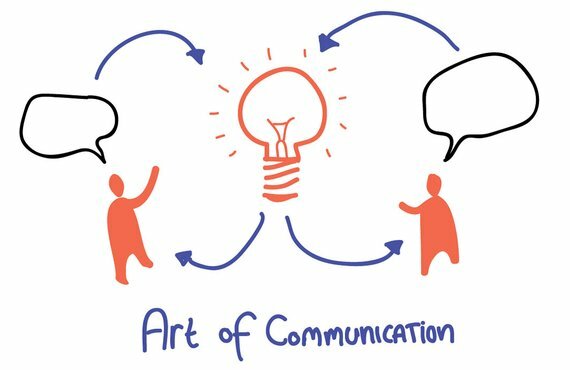 Our communication strategies are developed for private and public clients using teams of communication experts, designers, users and by involving stakeholders in the process wherever we can, so that we know wether or not it will work. What is an energy neutral home? What are the benefits? The costs? What are the choices? What does it look like? And is the quality of living really better? House of Energy is an extensive book that answers all of these questions for home owners and contractors. It specifically focuses on house renovations, but can be used for new construction as well. Except and TNO have made an inspiration book to introduce interested house owners and construction professionals to energy neutral building and renovation. A book filled with examples, inspiration, interviews, tips and technical details: a book filled with energy! Download the book for free on this page, or order it from Bol.com. The book was commissioned by the SEV Energiesprong (‘Energy Leap’) program. SWIG is a social cardgame with a sustainable wastewater processing theme. Players get to know each other, learn from each other, and discover as a group to invest in the opportunities that make wastewater processing more sustainable. We developed the game mechanics in close collaboration with Det Norske Veritas (DNV) as part of their Wastewater Chain Roadmap (Routekaart Afvalwaterketen). The game is played with much enthousiasm in DNV's workshops today.